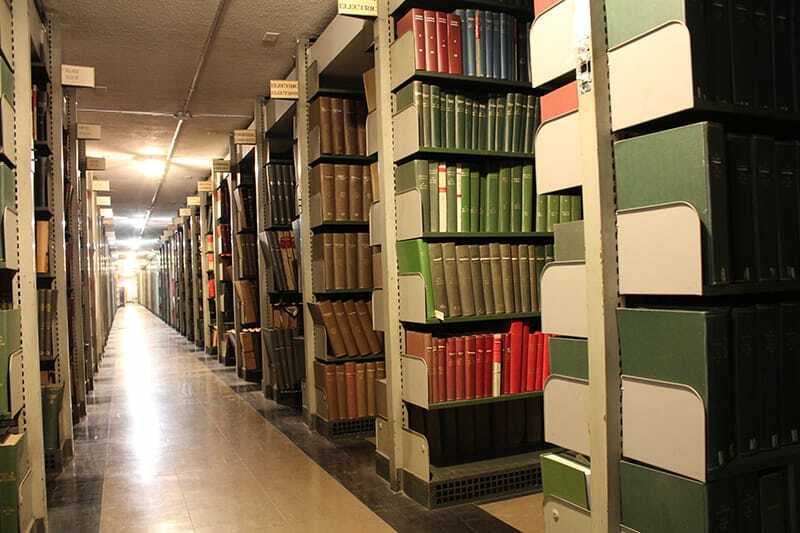 With the help of cutting-edge technology Gilbane will minimize disruption to the library’s daily operations during this comprehensive modernization. In 2015, Enoch Pratt Free Library had 1.7 million visitors, which makes the library one of Baltimore’s top attractions. Its free programs alone attracted 127,000 participants throughout the year! Originally built in 1933, Pratt will undergo a comprehensive modernization program. Meanwhile, the library will remain fully operational in order to continue hosting their popular programs. The library’s learning environment will be expanded with the new teen and young adult wing and a designated career center. New MEP systems, life safety, and code upgrades will restore the building’s infrastructure. Facade restoration and roof replacement, as well as exterior window and fixture restorations, will ensure the library continues to stand the test of time. 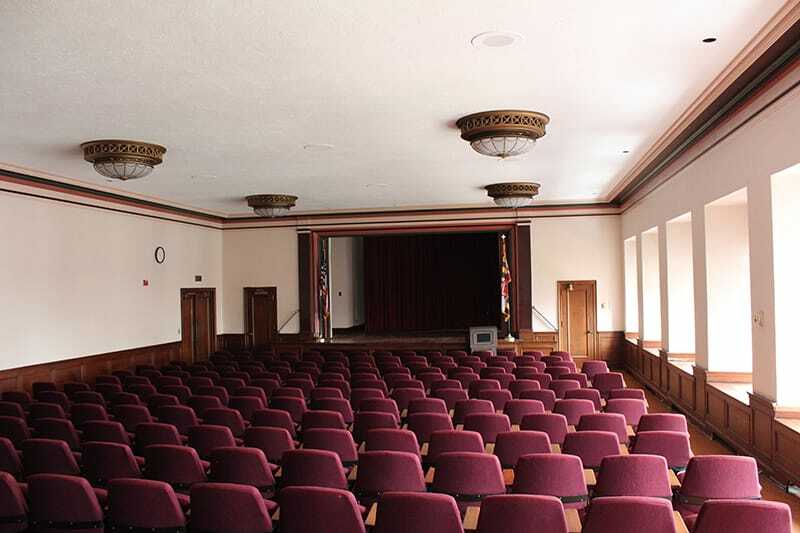 Refurbished plaster, restored art work, and improved interior finishes will further enhance the beauty of the historic structure that occupies a city block on Cathedral Street in downtown Baltimore. Lee Woodward Ziegler, a Baltimore native, painted the extensive murals depicting Faerie Queen throughout the library, which were dedicated in 1945. 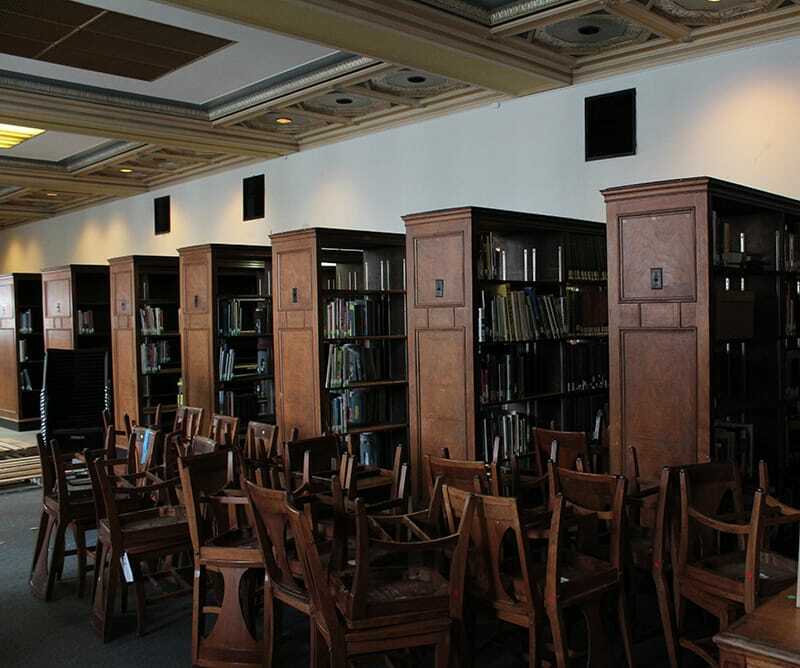 The restoration of these pieces, along with extensive upgrades designed by Ayers Saint Gross and Beyer Blinder Belle, will bring one of the most historic library systems in the United States into the 21st century. This library will not only increase learning opportunities for local residents but also employment opportunities for local MBE firms. With an overall MBE subcontractor participation goal of 32%, Gilbane plans to engage MBE firms in a wide variety of trades. 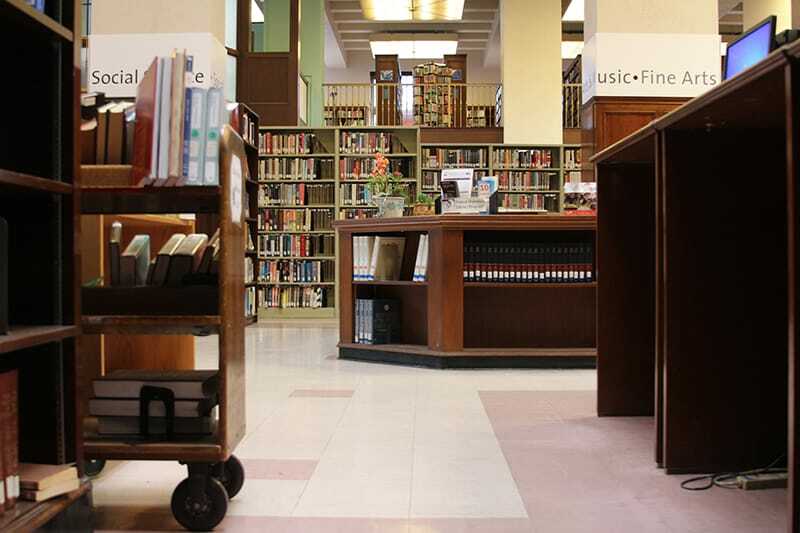 Local workforce participation enables the community to be an essential part of the new Enoch Pratt Free Library, which will serve as an indispensable resource to not only the Baltimore community but also the state.